Robocars: Come and kick the tyres! 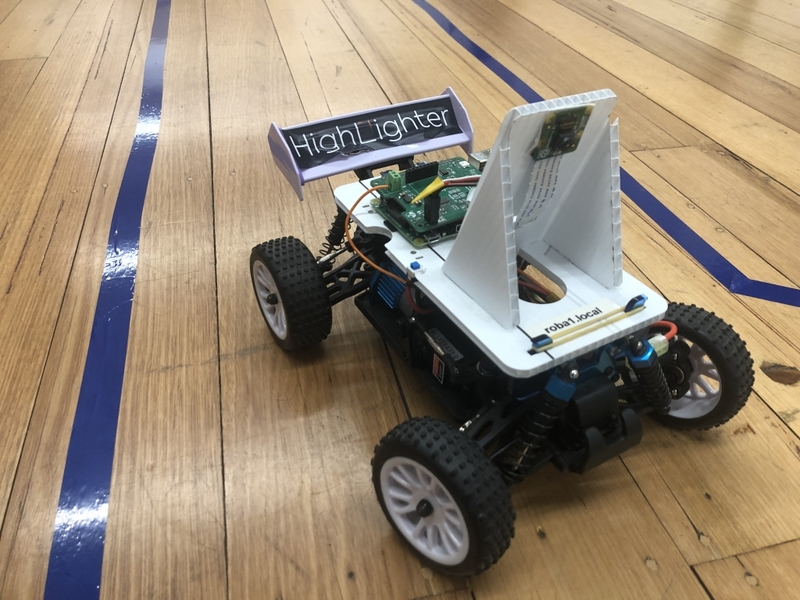 This Sunday, spectators and newcomers are very welcome to join in the fun as we aim to train and (slowly) race remote control cars that have been augmented with Artificial Intelligence / Machine Learning. basic technology in a friendly, low-barrier to entry environment. types of races, such as time trial, head-to-head and human versus A.I. discussion and answer any and all questions you may have. 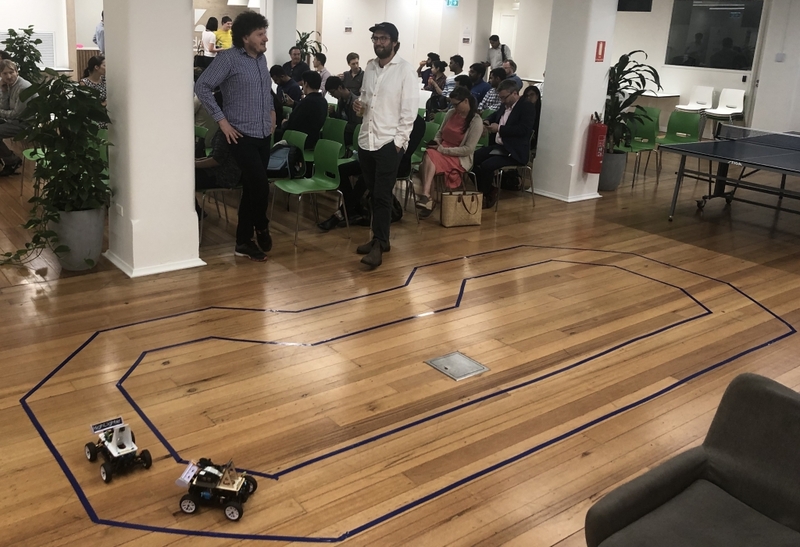 Machine Learning / A.I groups and the various HackerSpaces / MakerSpaces around Melbourne and regional Victoria. 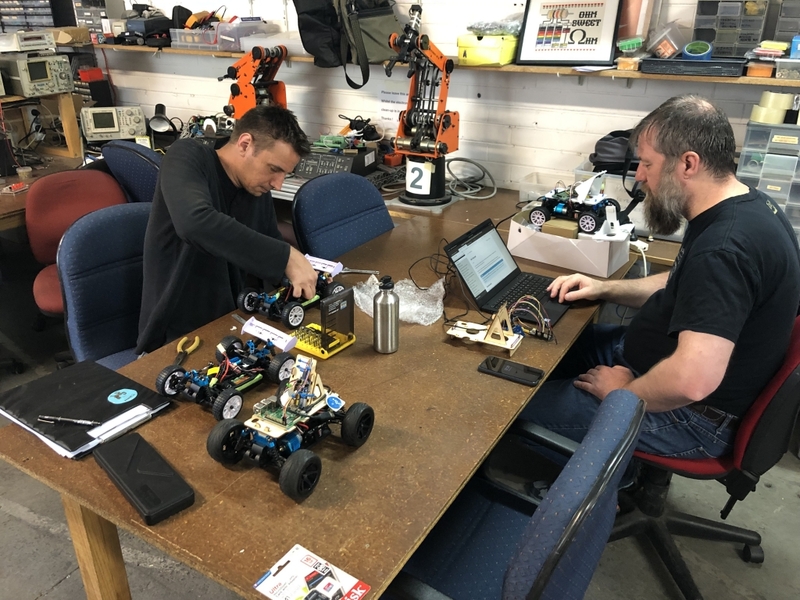 The approach is to start with building DIY RoboCars and racing them at regular track days. Over time more sophisticated Machine Learning techniques and more capable robots can be designed and constructed. Very interested but unable to make it on Sunday. Could I still attend the build day in April? Any chance of recording the presentations this Sunday?